Makaia, Adelaide Zoo’s miracle orphaned tree kangaroo, is getting ready for his big journey to his new home at Singapore Zoo. Today, Makaia will receive his final health checks from the veterinary team in preparation for his big adventure to Singapore next week. 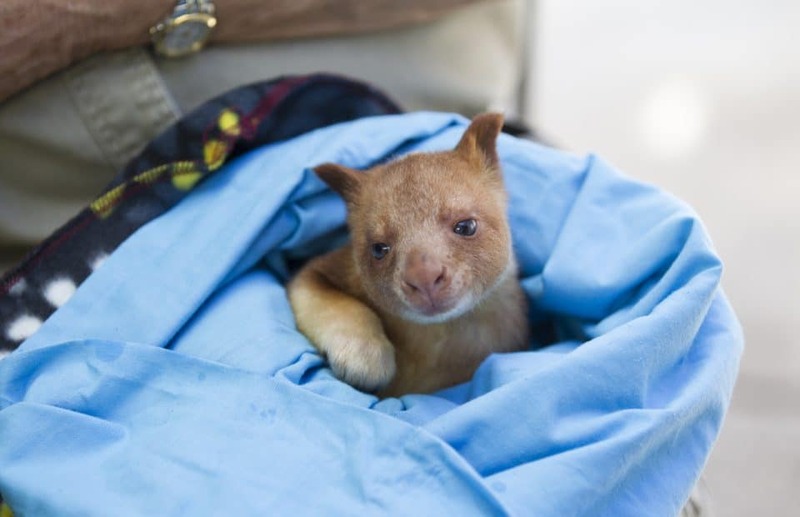 The Goodfellow’s Tree Kangaroo endeared the hearts of South Australians and made headlines around the world in November 2014 when, in a world first for conservation, he was adopted by a wallaby after the sudden death of his mother, Kia, at just seven weeks old. 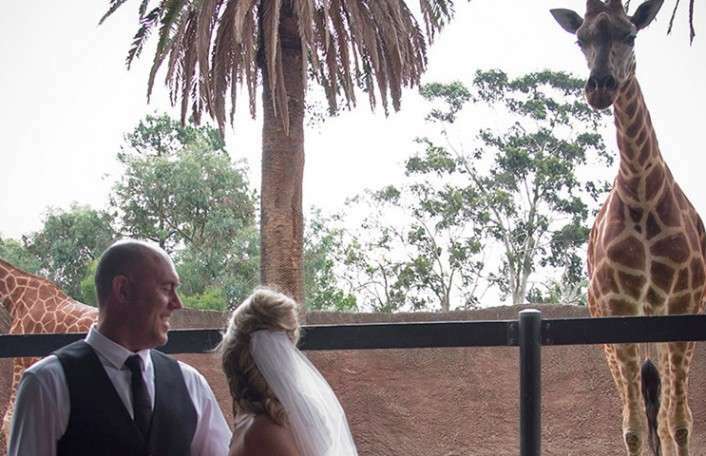 Adelaide Zoo keepers and veterinarians saved Makaia’s life utilising a surrogate yellow-footed rock-wallaby mother – a technique never before attempted with a tree kangaroo. 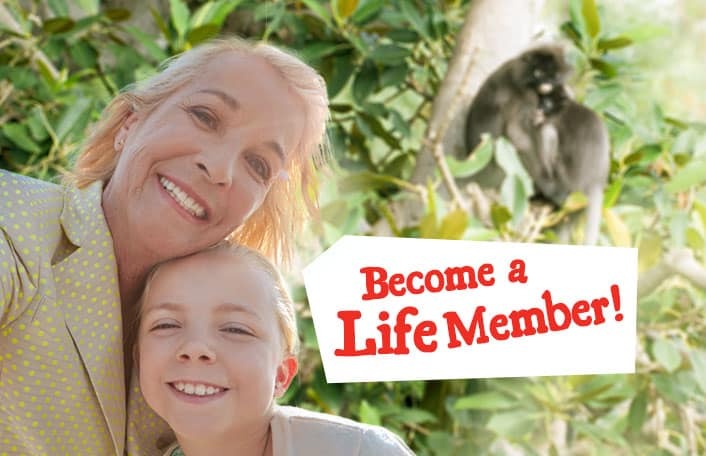 to build the captive population of an endangered species much more quickly. Makaia stayed with his wallaby mum for about three and half months until he became too big for her pouch and a keeper took over caring for him. Adelaide Zoo Senior Veterinarian, Dr Ian Smith, says Makaia thrived under the care of his adoptive mums and was now a happy and healthy maturing adult. “We’ve had great success over the years’ cross-fostering between wallaby species, but the specialised breeding technique had never been used on a tree kangaroo before, so it was a huge achievement for the zoo,” Ian said. “We couldn’t be happier with how he has grown and developed. It’s now time for him to start his next chapter and we’re confident he’s going to do really well. Love awaits Makaia in Singapore, where he’ll be paired with a female Goodfellow’s Tree Kangaroo from Taronga Zoo and hopefully start a family of his own. Makaia’s departure coincides with the launch of a beautiful children’s book, Makaia’s Story, which tells the tale of his amazing journey growing up. 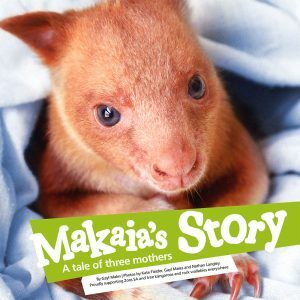 The photo storybook tells the tale of the three wonderful mums that looked after Makaia, as told by Adelaide Zoo Natives Team Leader Gayl Males, who has been with Makaia every step of the way. “Makaia is the result of a lot of hard work – we can’t wait to share his amazing story with the world,” Gayl said. 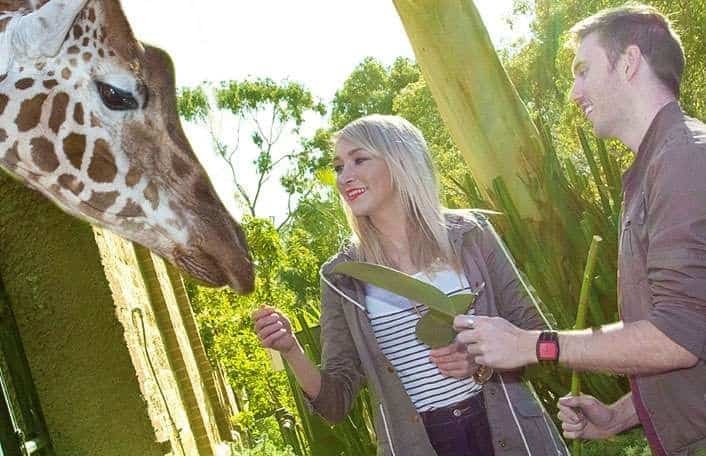 “He has earnt himself a special place in the hearts of the zoo’s staff and visitors with his cheeky personality and amazing strength. Adelaide Zoo is hopeful of one day welcoming another Goodfellow’s Tree Kangaroo joey to the family, with Makaia’s dad, Makali, and female Buna remaining at the zoo.